Kiev Press Conference Friday, April 1st at 12:30 p.m. The organizers will call on the World Bank leadership to publicly state that the Bank’s definition of a middle income country (MIC) should not be used by development agencies and funders, such as the Global Fund, to establish eligibility criteria for grant assistance and by pharmaceutical companies to set drug pricing levels. 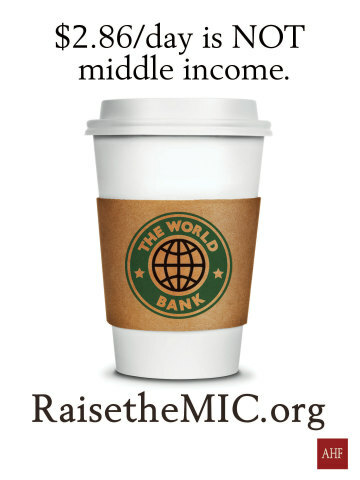 The advocates also want the World Bank to revise the threshold, which currently classifies any country with an average daily income above $2.86 USD as MIC (the price of a cup of coffee in many developed countries), in order to make HIV treatment affordable for Ukrainians and to save the lives of millions of patients with HIV/AIDS, TB and other infectious diseases. Natalia Nizova, Director of the Ukrainian Center for Infectious Disease Control of the Ministry of Health of Ukraine. According to the World Bank, Ukraine is classified as an MIC, which does not correspond to reality. As a result, Ukrainians are forced to buy medicines at the same prices as other, wealthier European countries. As an MIC, Ukraine has also received far less financial assistance from foreign donors. This has become a critical issue for patients because last year the shortage of drugs for HIV/AIDS treatment in the country had to be completely covered at the expense of the Global Fund. If such aid is reduced, thousands of patients might die. 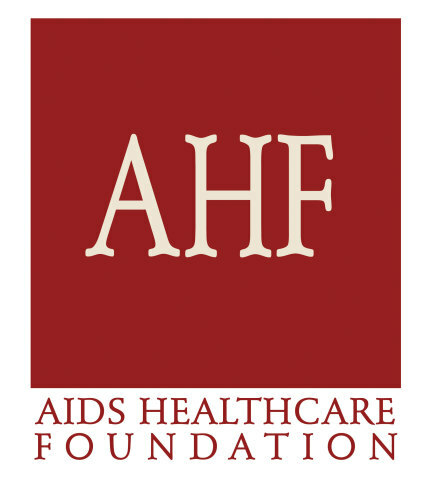 In August 2015, AIDS Healthcare Foundation (AHF) created the "Raise the MIC" coalition, which now includes 530 NGOs from 45 countries, in an effort to bring global attention to this problem. More information is available on the campaign website http://raisethemic.org/ and on social media facebook.com/raisethemic and twitter.com/Raise_the_MIC.